First State Flag offers a wide array of flags and sizes to fit your needs/desires. Our flags come in different types of materials to fit your durability requirements. We also offer a wide array of sizes for many different types of poles and/or applications. Our selection of flags are limitless and can be custom ordered for any occasion. 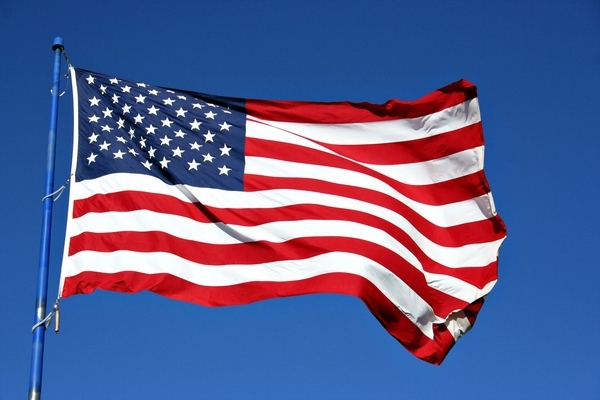 We carry American Flags, Sport Team Flags, State Flags, Feather Flags, and more! For information regarding Flags please call us at 302-854-9000 or email us at contact@firststateflag.com! 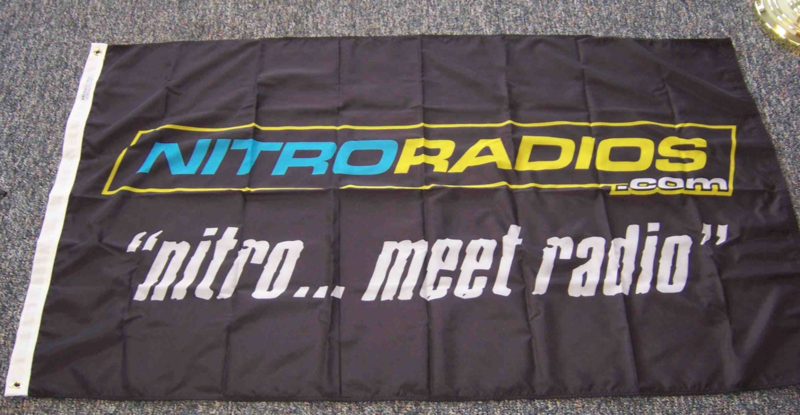 Get your company or organization’s public image out there with an individually designed custom flag or banner. Colorful company flags project competence and permanence, the qualities that are so important to your customers. That is why the world’s largest companies like Texaco, Coca-Cola and McDonalds use custom flags as a key part of their advertising programs. Whether individually embroidered by hand or printed in large quantities, our painstaking attention to detail assures that every piece you receive will be of uncompromising quality and durability. With several different manufacturing techniques available, we can make any type, color mix or logo style required. For information regarding Custom Flags please call us at 302-854-9000 or email us at contact@firststateflag.com!